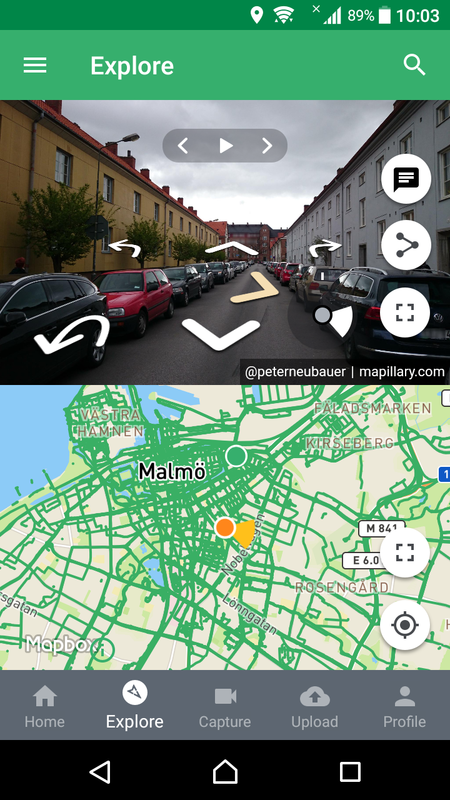 To use the Mapillary app on your Android device, you need to have Android 4.0 or later. 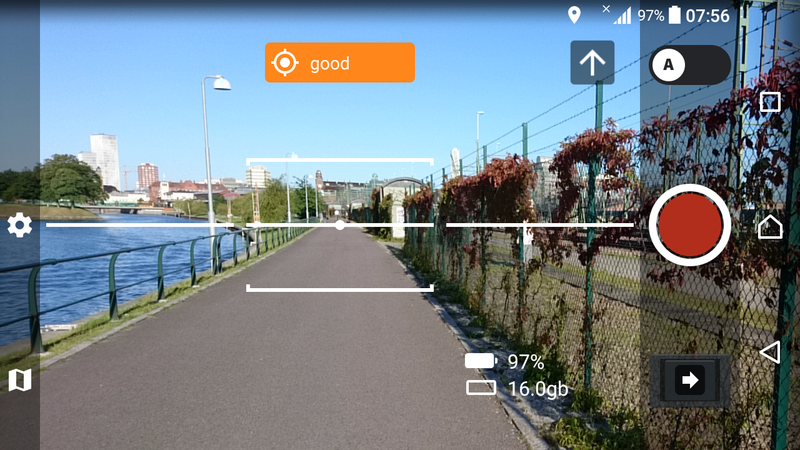 To contribute images with your phone, it needs to have a camera and a GPS receiver. If you're looking for a recommendation for which Android device to use, here are three models that provide the best possible experience: Samsung Galaxy S8, Huawei P10 Lite, Samsung Galaxy A3 (2017 version). Follow the steps below to get started. 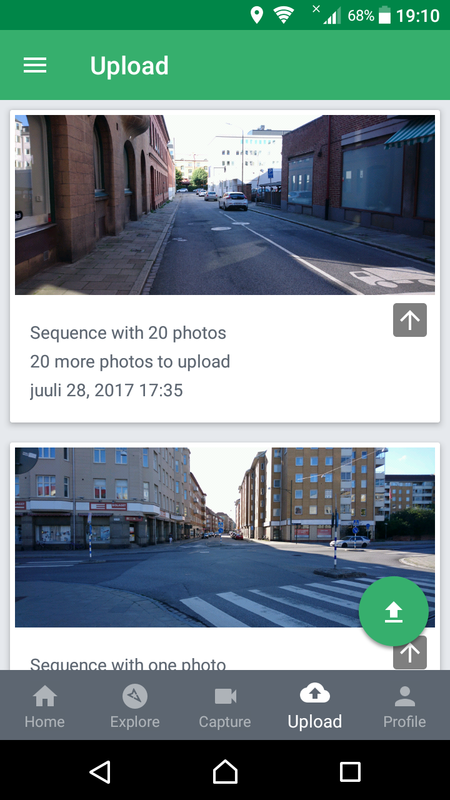 A full guide to Mapillary for Android is available here. Review your images and discard any bad ones (e.g. blurry, pointed towards the ground, etc.). If you want to keep a copy of your images, do this before you upload.